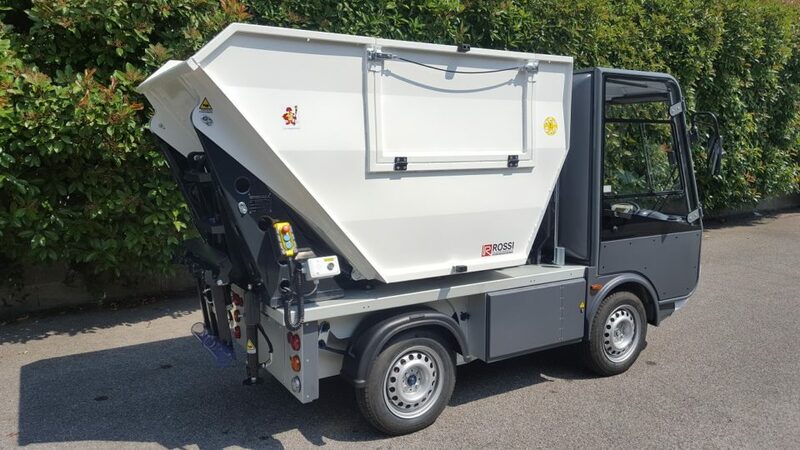 Your ideal solution for waste collection in inner-city or limited access areas, the Esagono Gastone Waste Tipper solution is available in both long and short versions. 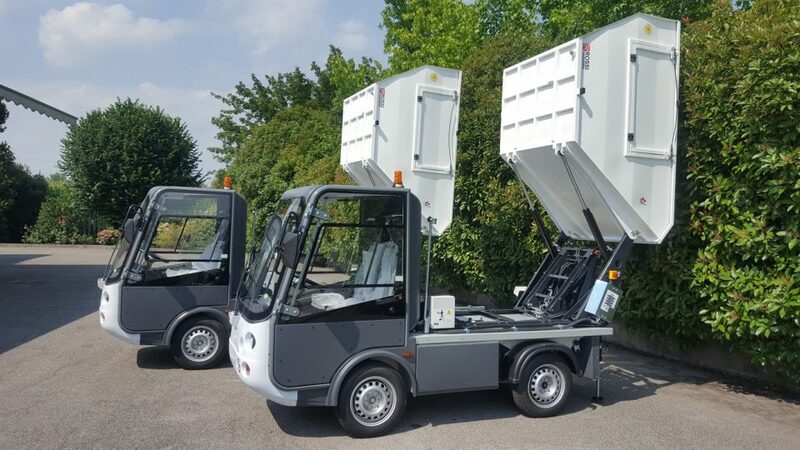 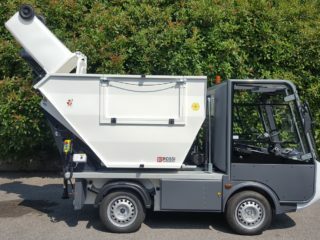 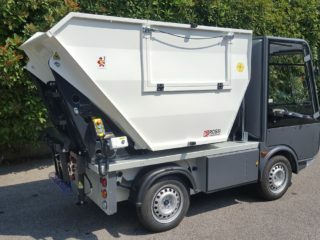 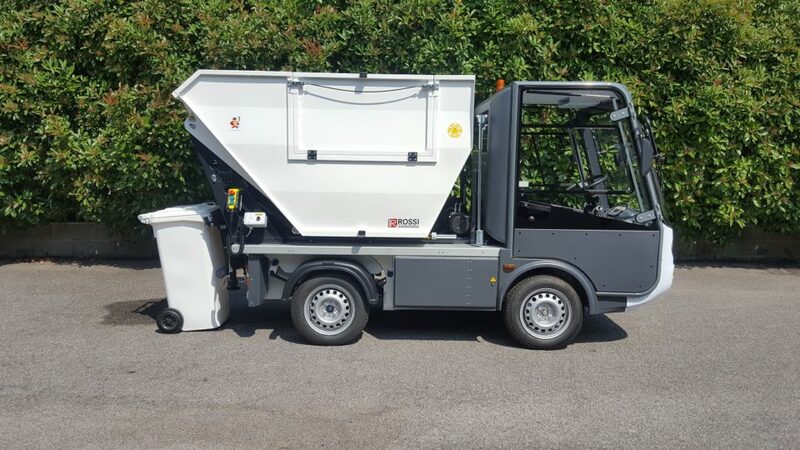 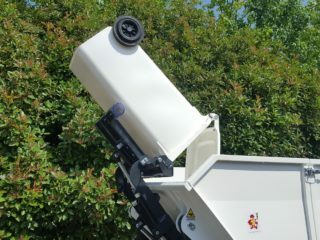 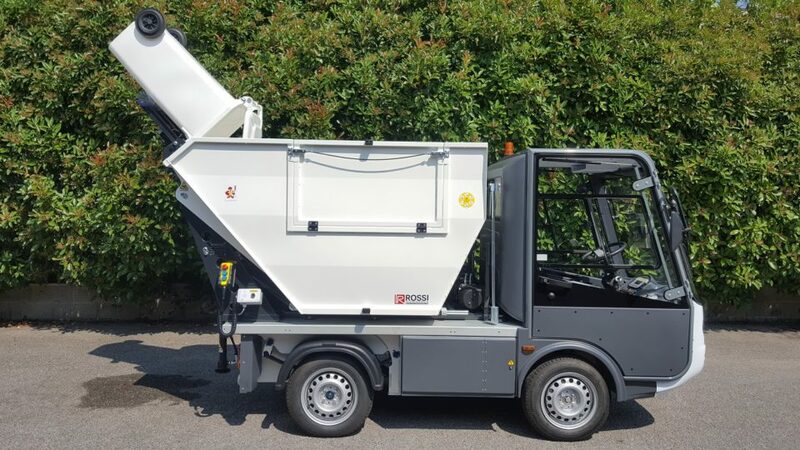 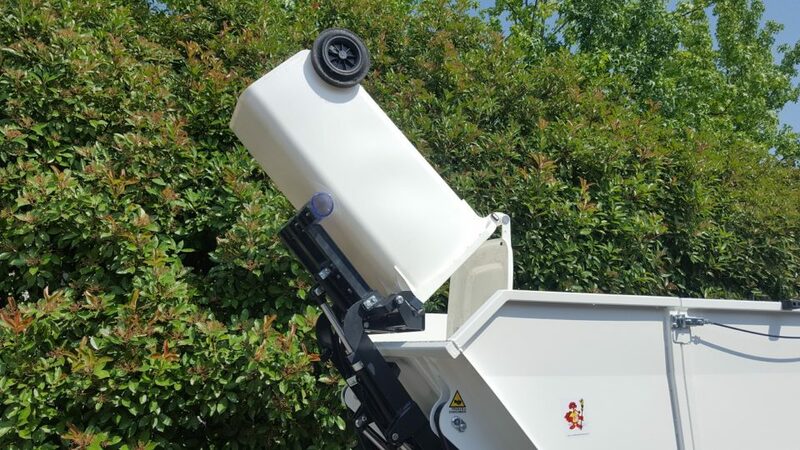 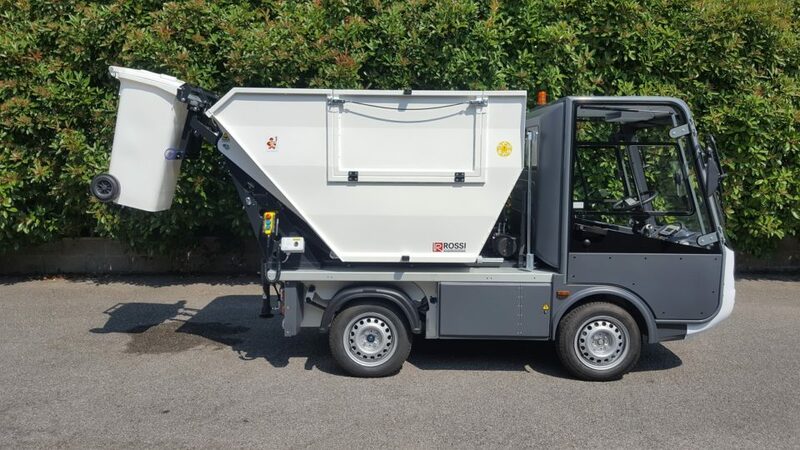 Featuring a bespoke aluminium refuse collection rear body the Esagono waste tipper picks up and collects domestic and commercial waste and is able to easily dispose of rubbish, debris or refuse by using the electric tip rear. 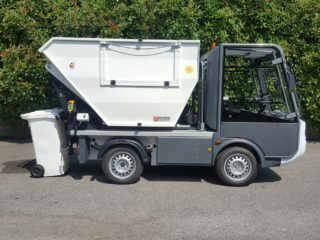 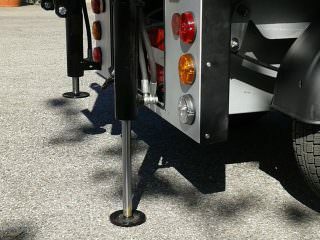 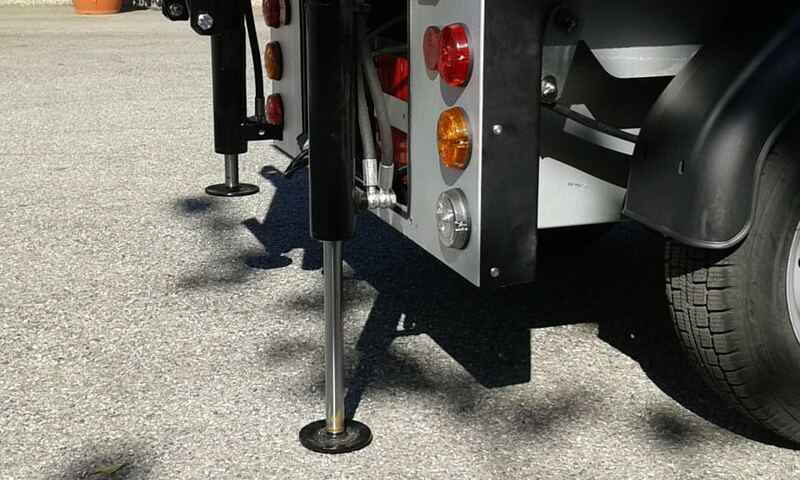 Constructed in line with European regulations the tipping body has a payload capacity of 600kg. 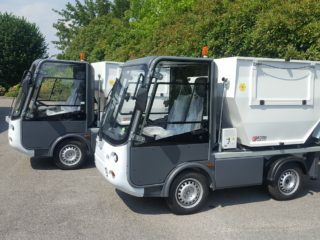 Thanks to the vehicles low noise pollution it is ideal for early morning routes or use in the hospitality industry. 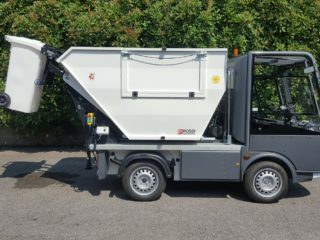 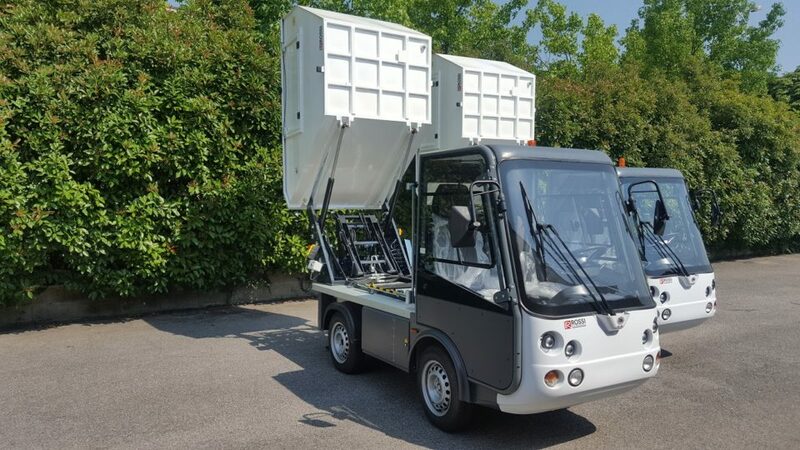 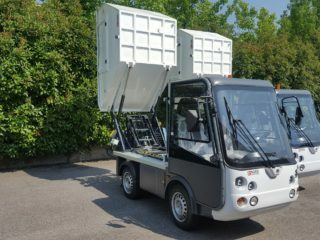 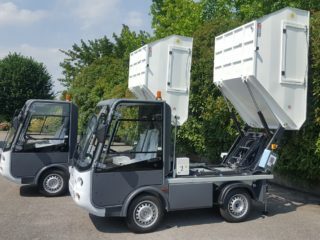 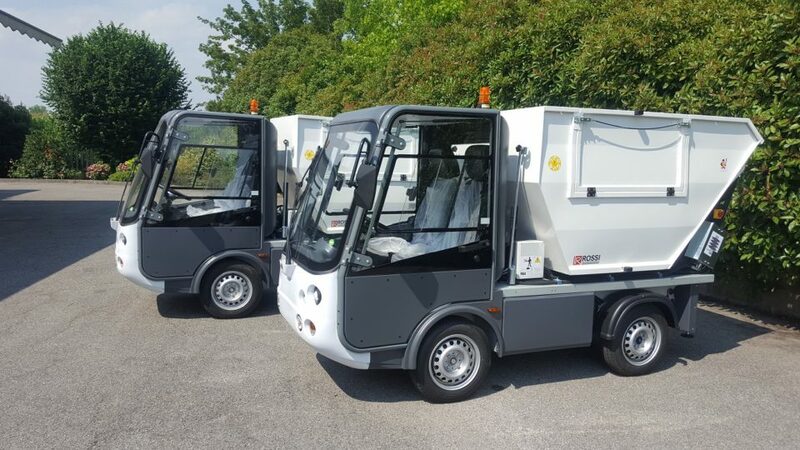 The waste tipper is available to fit the Esagono Gastone street legal electric utility vehicle.